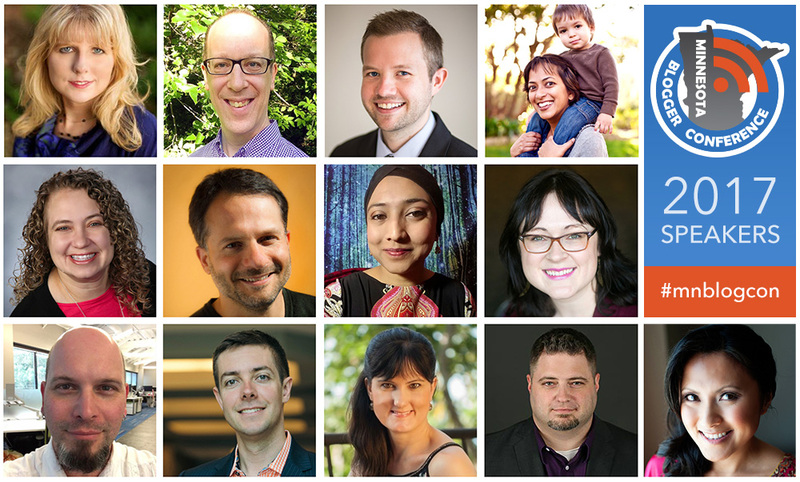 We have selected our speakers for the 8th annual MN Blogger Conference! The variety of expertise and backgrounds of this group are perfect to tackle this year’s themes of building your blog and growing and scaling your blog. We think you’ll agree. Click the links for full session descriptions and bios. The schedule is coming soon.